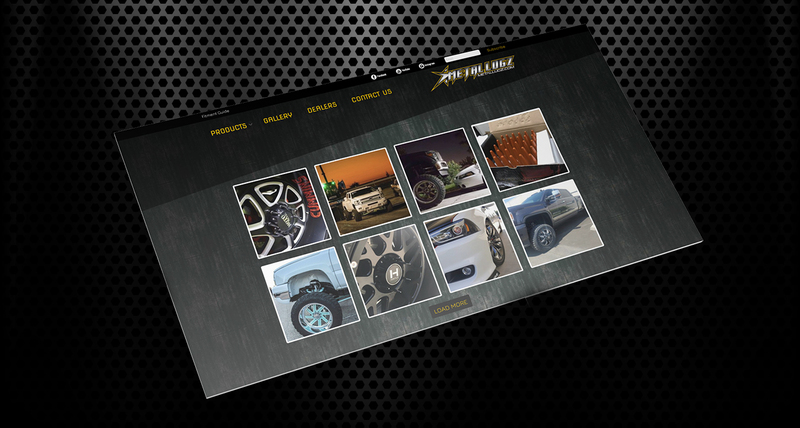 Metal Lugz is a company that specializes in selling lug nuts for rims. It is a subsidiary of The Wheel Group and Amp Tires. 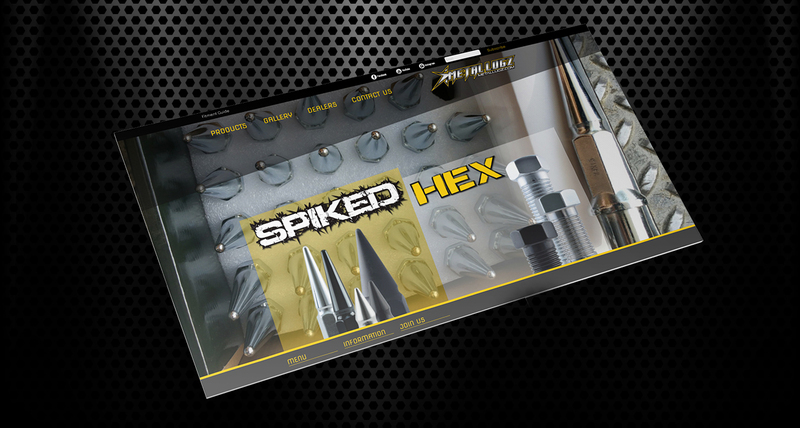 The company sells a variety of different lug nuts, including hex lug nuts and spiked lug nuts. 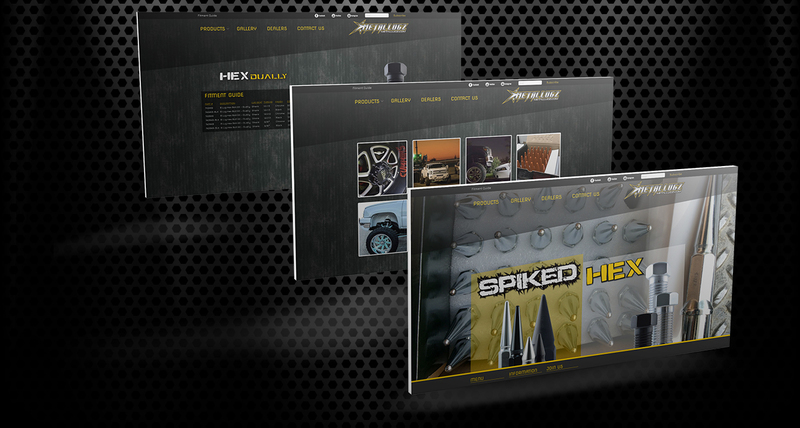 Our client wanted a website with numerous features in a short amount of time. Communication was a very important as our web design team and graphic design team worked together with our client to fully recreate their vision for their website. Another challenge was fitting in all the information our client required while still adhering to web standards. Our team incorporated all the features that were requested by our client. 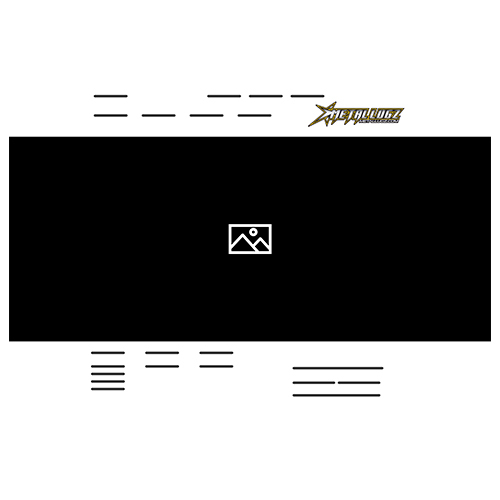 Our graphics team created specific graphics that were required for the website. 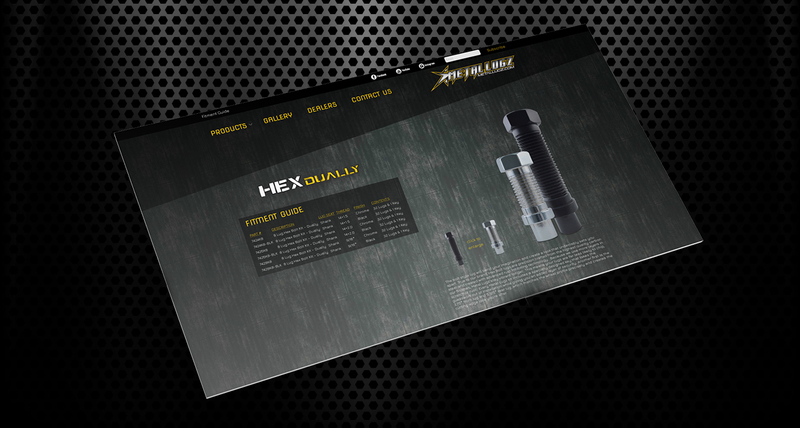 We designed the home page with a hover over as well as an image slide background. Our web team also synced up our client’s Instagram page with the website gallery, so when our client updates their Instagram, their gallery is updated as well. A zip code locator was also added for the convenience of vendors. 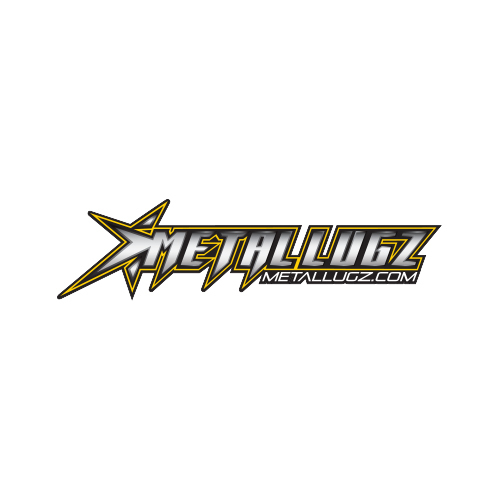 With the zip code locator, vendors will be able to find out where Metal Lugz products are available for purchase. 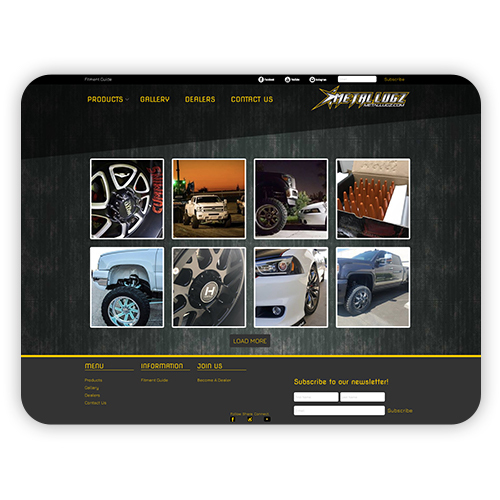 Lastly, our client requested a fitment guide for their products. With the fitment guide, Metal Lugz can increase sales by making it easier for their potential clients to figure out the different sizes available.